No! Summer can't be coming to an end! (Says this teacher!) But if it must, then for the latest in school accessories be sure to check out Layla Grayce. Best of all, shop back to school during the month of August and save 10% off with promo code school. 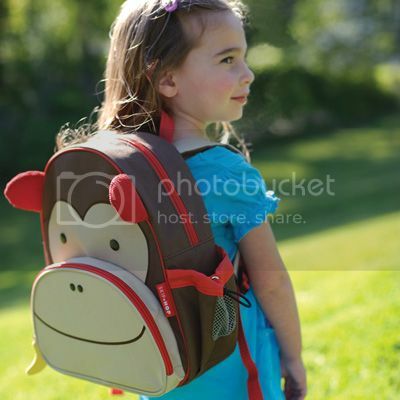 Check out this super cute backpack! Send your kids back to school in style and get 10% off! 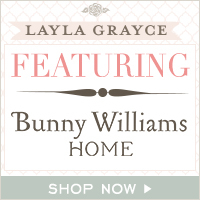 Enjoy shopping for back to school with Layla Grayce! Remember to use the promo code school.